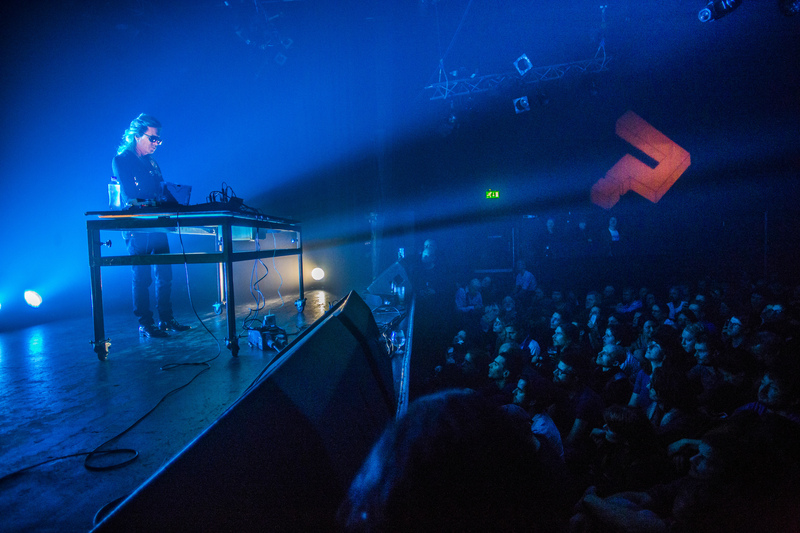 De Helling is an idiosyncratic pop venue in the emerging district of Rotsoord, Utrecht. 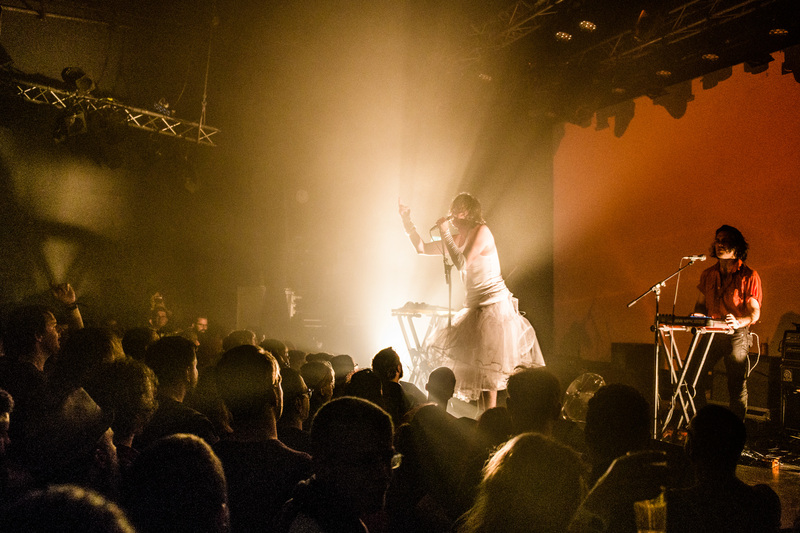 As a medium-sized pop venue, De Helling offers an interesting mix of emerging (inter)national bands and established names spread over many genres. During Le Guess Who?, De Helling is a central festival location in the Le Mini Who? area. Photography: Erik Luyten; Jelmer de Haas.